Discussions Magazine Music Blog: THE FEELIES/In Between reviewed! The Feelies exist in a very enviable position these days: their own musical universe. Nobody makes albums quite like The Feelies and that is a good and bad thing. Sure, it makes them unique but it also makes it difficult for their label to market them. Are they alternative? Yeah, but no. Are they Americana? No, but kinda sorta. Are they any good? Very much so.. and then some. The original quartet’s 1980 album CRAZY RHYTHMS was just that – a platter filled with quirky, jerky guitar Pop that seemed to mix The Velvet Underground with Television and The dBs. It was Post-Punk/New Wave for intellectuals. However, the band faded from view for a few years before re-emerging with the excellent 1986 album THE GOOD EARTH. On this album, the band's music was more focused and less frenetic. The band’s line-up on that sophomore release was comprised of original members Glenn Mercer (vocals/guitars) and Bill Million (guitar/vocals) plus Brenda Sauter (bass/vocals), Dave Weckerman (percussion) and Stan Demeski (drums). And I’m glad to say that that line-up is intact today, which is quite a feat in the history of Rock music. Although not prolific (on average, they go three to ten years between album releases), The Feelies have found a groove that they are comfortable with and they take their time when crafting new music. 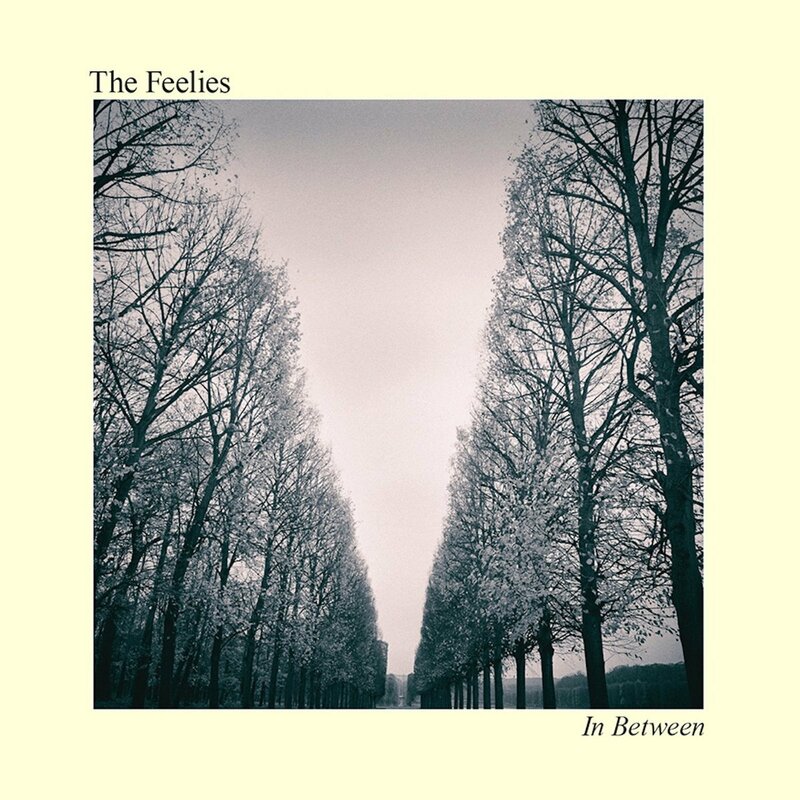 The Feelies are truly a band that more people need to connect with. The new generation of Alterna-Rock kids should look to them for guidance while the older music fans can go to them for reassurance. I’ll probably be 60 years old before The Feelies put out another record but I’ll be patient and enjoy their inspiring back catalog until they do!